The West Coast Swing is over and NASCAR heads back east for a doubleheader weekend of racing at Martinsville (Va.) Speedway featuring the Monster Energy NASCAR Cup Series and the Gander Outdoors Truck Series. The NASCAR Xfinity Series takes its first weekend off of the 2019 season. The Truck Series will kick off the weekend with the TruNorth Global 250 on Saturday and Martinsville’s first NASCAR weekend of the season will culminate in Sunday’s running of the STP 500 by the Cup Series. On-track activity also will begin with the Truck Series with two practice sessions on Friday. This weekend’s schedule isn’t the normal NASCAR national-level weekend schedule, as the Cup Series doesn’t get on track until Saturday with two practice sessions and a Saturday evening qualifying session. 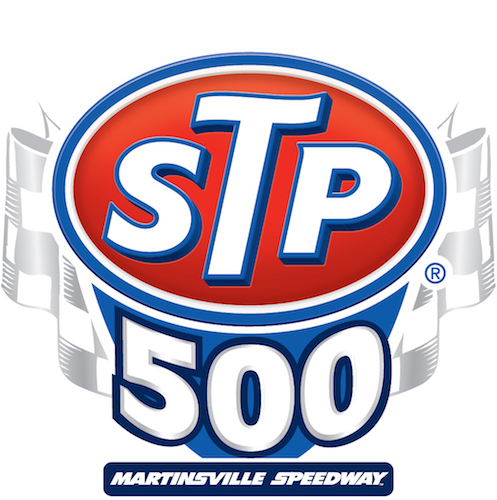 Saturdays’ 250-lap Truck Series race will be divided into stages of 70, 70 and 110 laps, while Sunday’s STP 500 will consist of two 130-lap stages followed by a 240-lap third stage. Clint Bowyer is the defending winner of the STP 500, while Joey Logano is the most recent Cup Series winner at Martinsville, winning there last October. John Hunter Nemechek is the defending winner of the TruNorth Global 250, but Johnny Sauter most recently won in Truck Series competition in Martinsville last fall. The NASCAR weekend at Martinsville Speedway is expected to start under cool conditions with the expected daytime high temperatures for both Friday and Saturday at 59 degrees. Conditions on Sunday are expected to warm to 65 degrees, though. Overnight lows in the mid-20 to low-30s are expected for Friday night and Saturday night, but a low in the mid-40s is predicted for Sunday night. Rain is not expected to interrupt the weekend schedule of on-track activity.